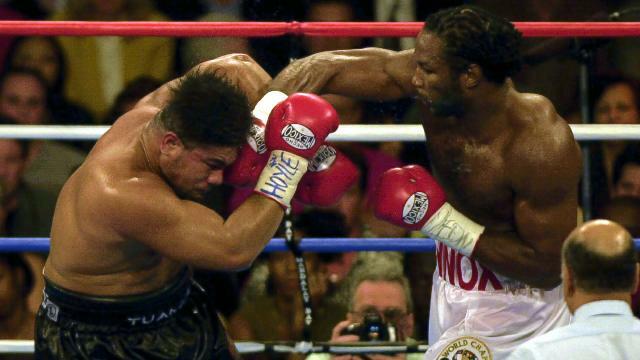 Ahead of Anthony Joshua's fight with Joseph Parker, we turn the clock back and remember the time Lennox Lewis took on David Tua. 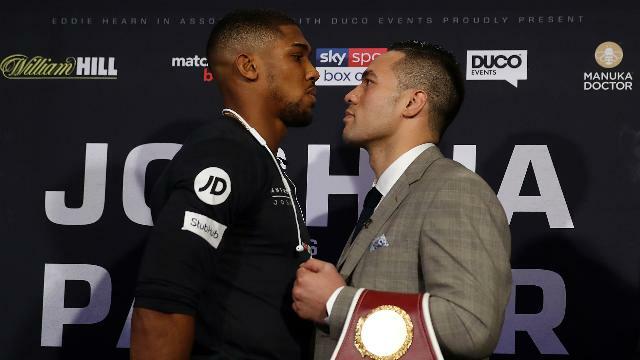 Anthony Joshua may be unbeaten but previous issues against Dillian Whyte and Wladimir Klitschko should give Joseph Parker belief. 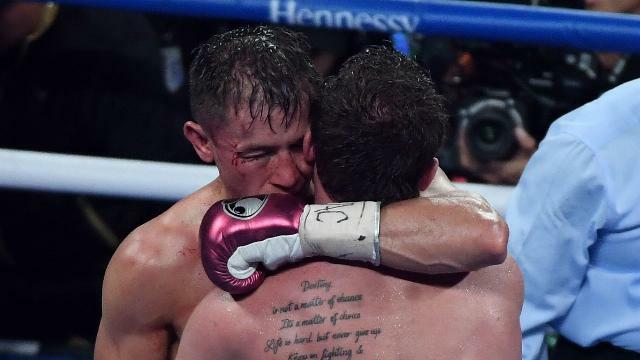 Saul Alvarez and Gennady Golovkin will be forever bound together after their latest epic. But can the rivalry have a satisfying conclusion? A scuffle broke out after Deontay Wilder had poked Tyson Fury in the face in their final news conference before their heavyweight bout.